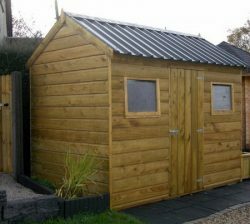 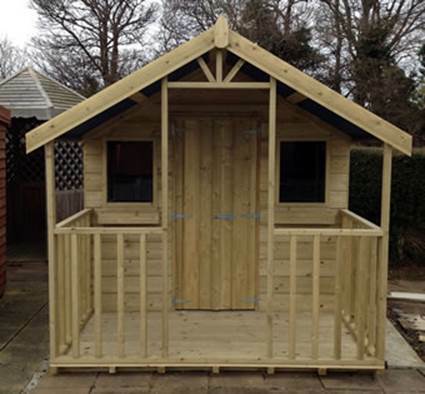 A Garden Chalet is an attractive and versatile shed. 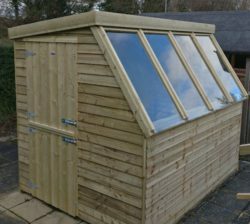 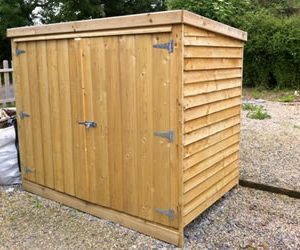 Not only can it be used as a workshop or storage, It can transform your garden. 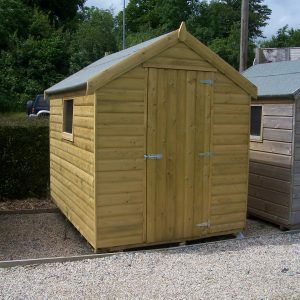 The shed is available with a 4′ verandah, optional double doors and two windows.